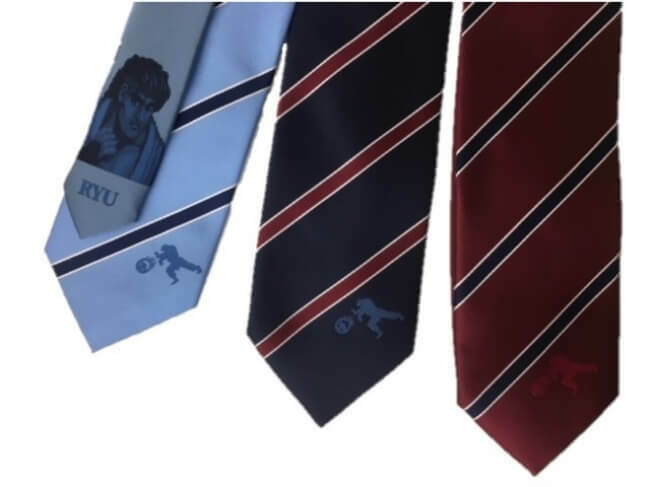 Perfect Suit Factory has teamed up with Capcom to release a line of neckties inspired by Street Fighter II. Sales began on February 9, 2019 and only 2,000 will be sold. Street Fighter II is a fighting game that was released for arcades back in 1991. The competitive game enjoyed huge popularity with children and adults alike. Its characters and their combos and finishing moves still grab the hearts of gamers to this day. 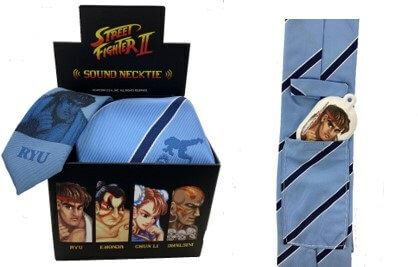 Fans can get their hands four different neckties which feature the memorable characters Ryu, Chun-Li, E. Honda and Dhalsim. Each tie is fitted with a device that plays two phrases and the words “You Win!” from each respective character. 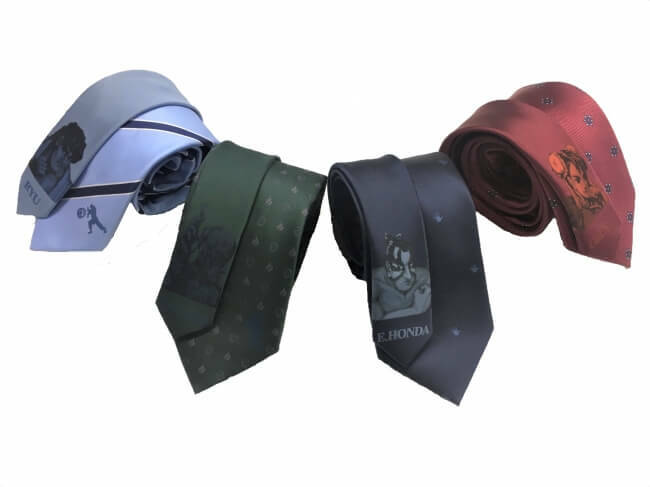 These quirky and unique ties make for the perfect gift for fans of the famous franchise, whether for your game-loving special someone this Valentine’s or a surprise birthday present. The sound device can also be removed from the neckties and used as a key ring. Don’t miss out on this super limited merchandise.